New 2019 model Sunncamp Swift Van Sun Canopy a high quality single arm pole system camper van porch sun canopy. Available from Early May 2018 - Introductory offer save £20 on RRP Back in Stock! 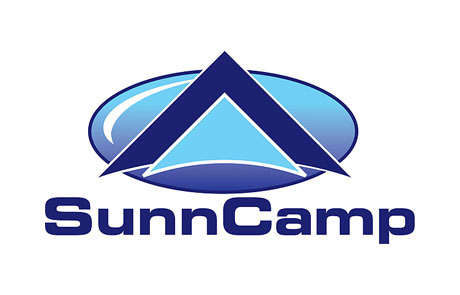 For 30 years Sunncamp have been retailing tents and camping equipment, even in todays changing market place they are still the UK's largest manufacturer of Trailer Tents and one of the largest suppliers of Family Tents and camping equipment. For over 25 years here at Kenmar Camping we have been selling Sunncamp Frame Tents, Trailer Tents, Dome tents and equipment with the upmost confidence.